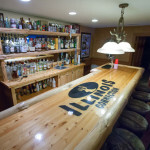 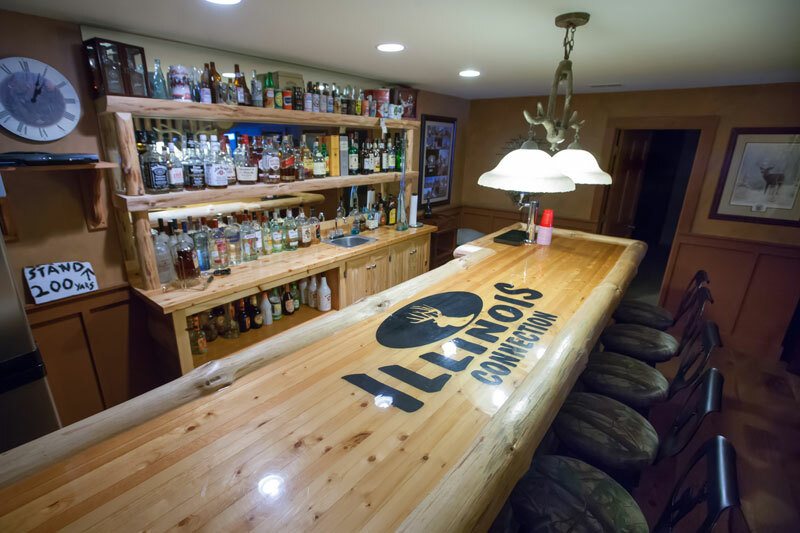 For 2004 came the new Illinois Connection hunting lodge. 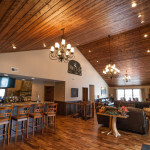 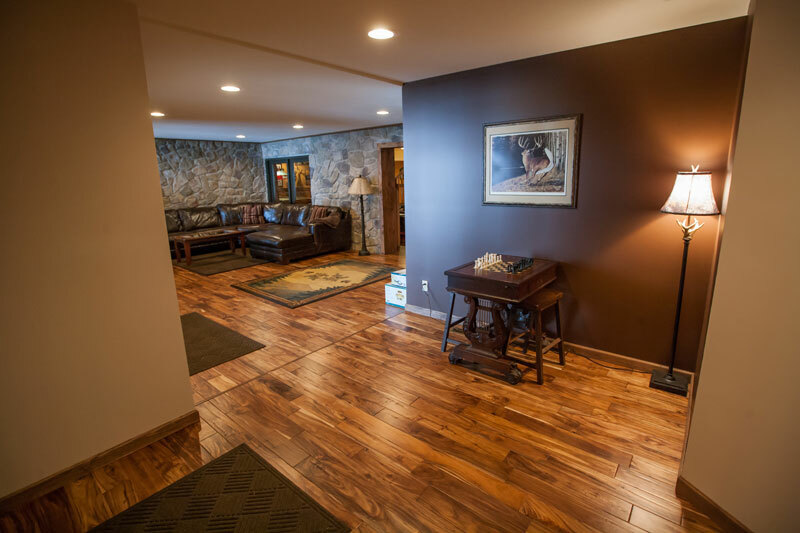 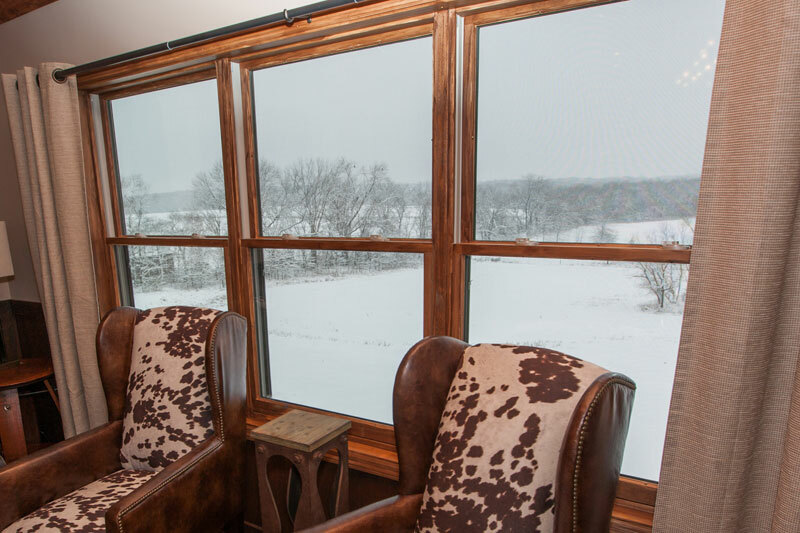 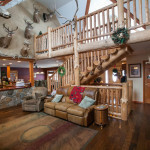 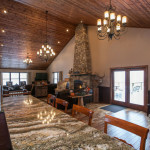 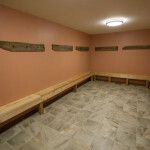 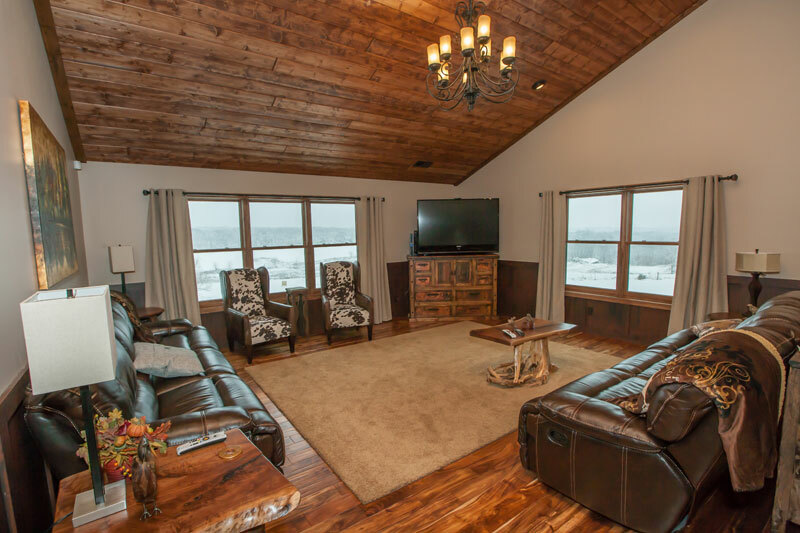 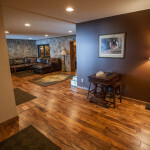 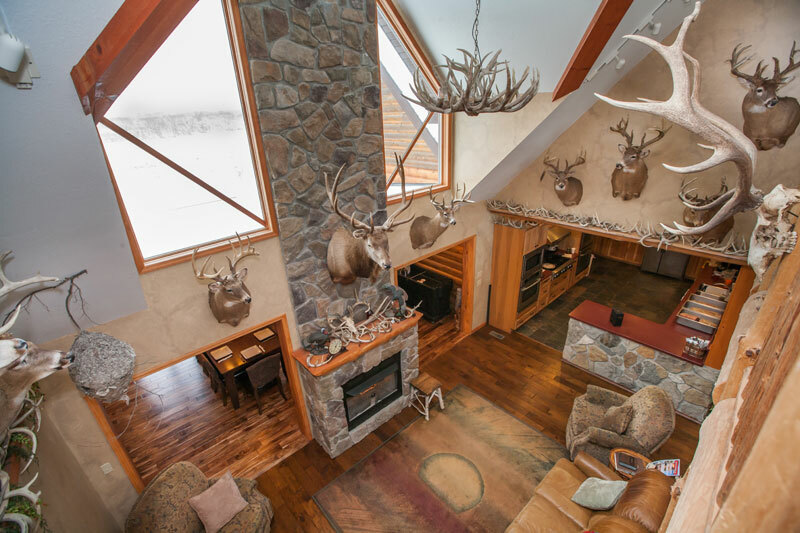 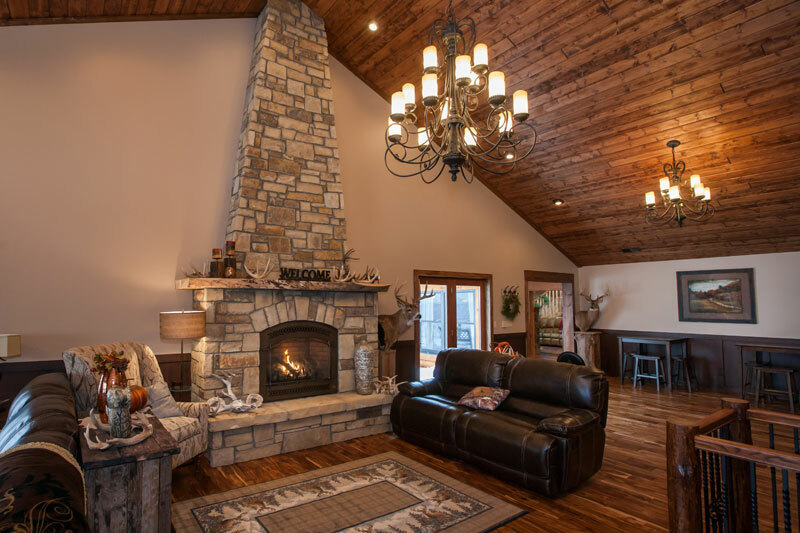 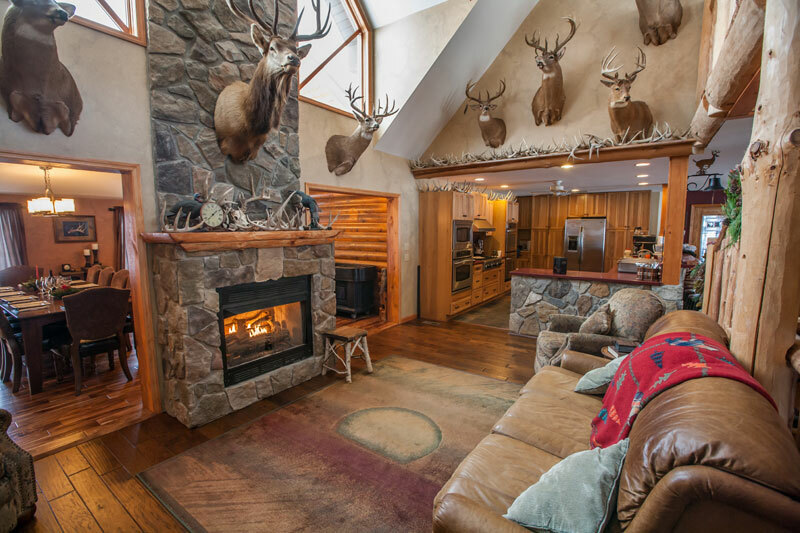 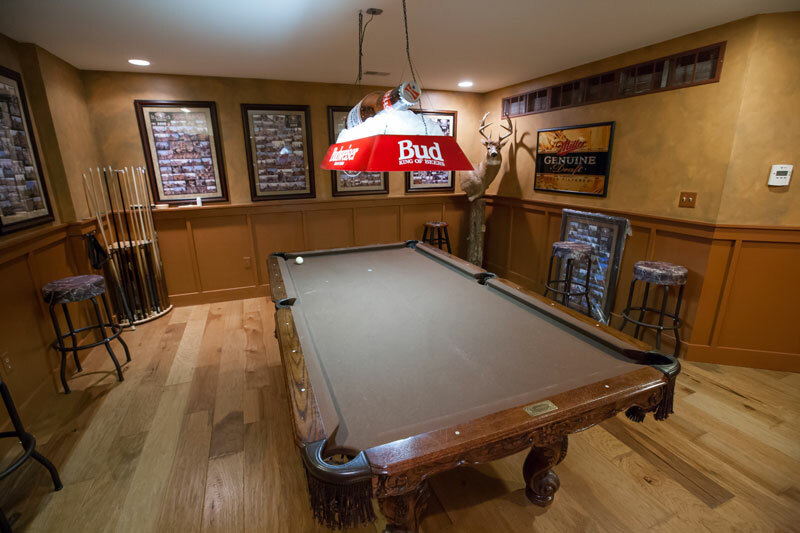 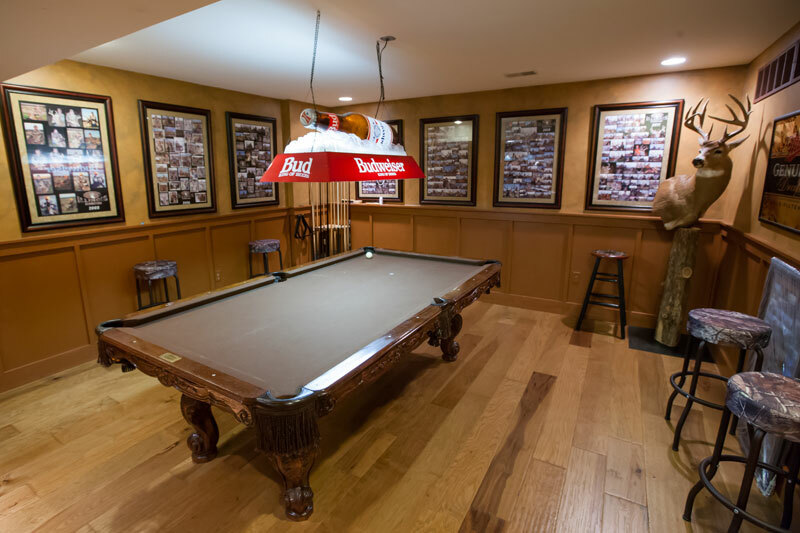 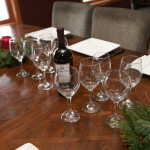 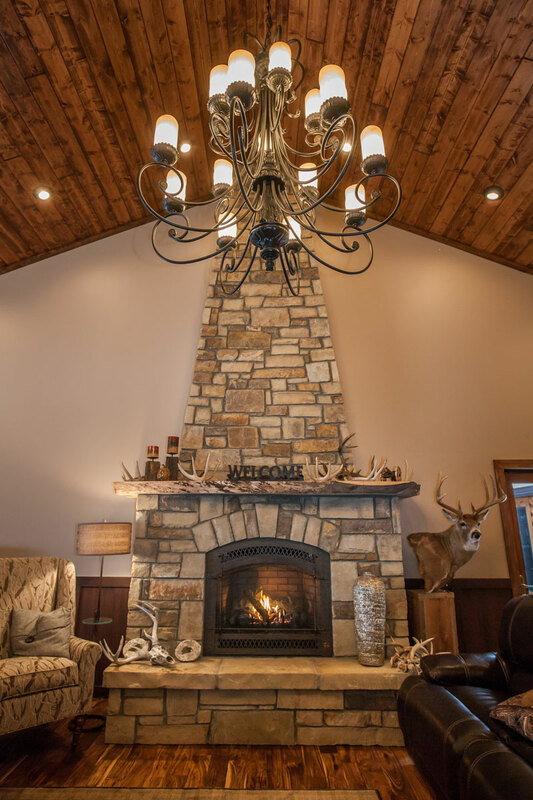 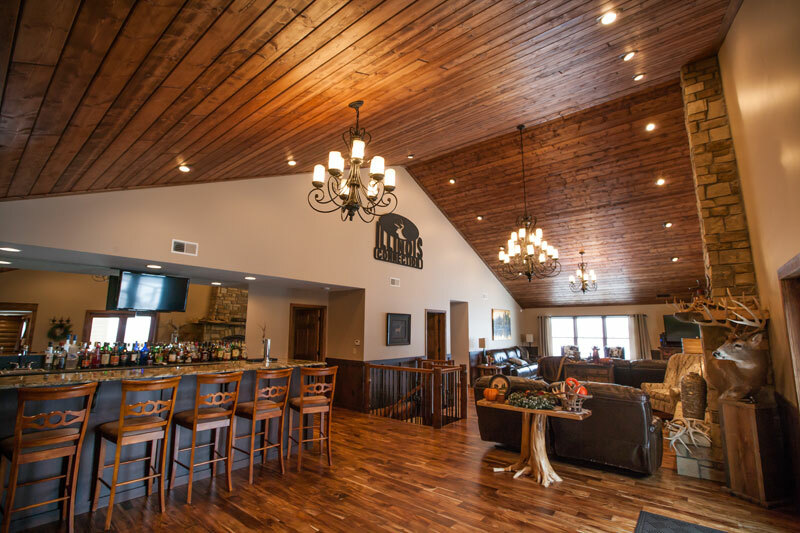 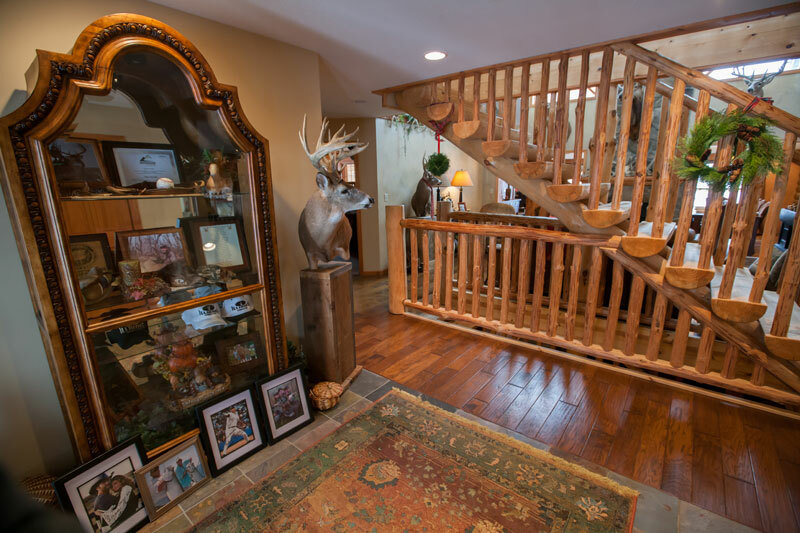 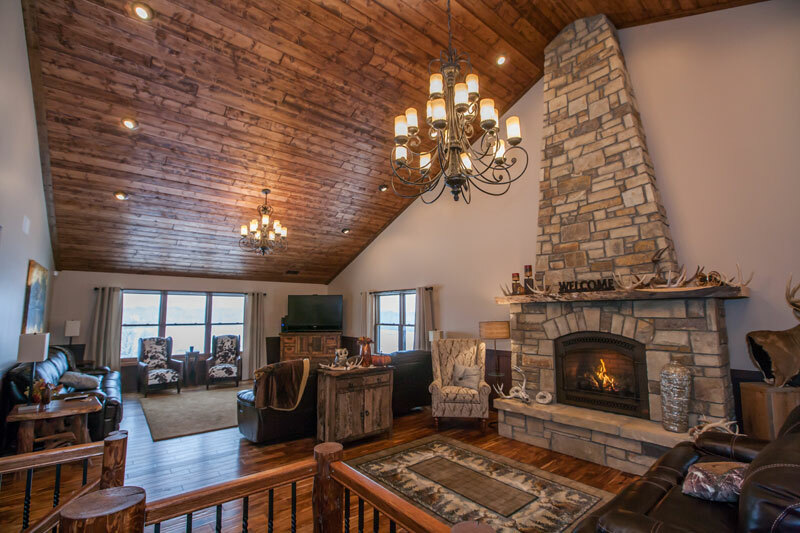 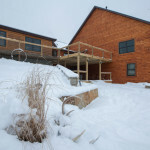 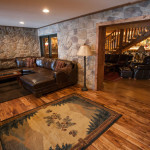 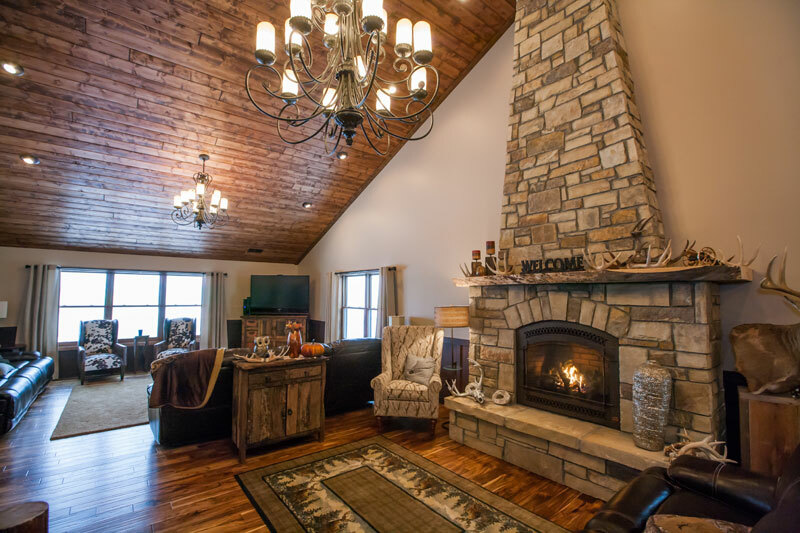 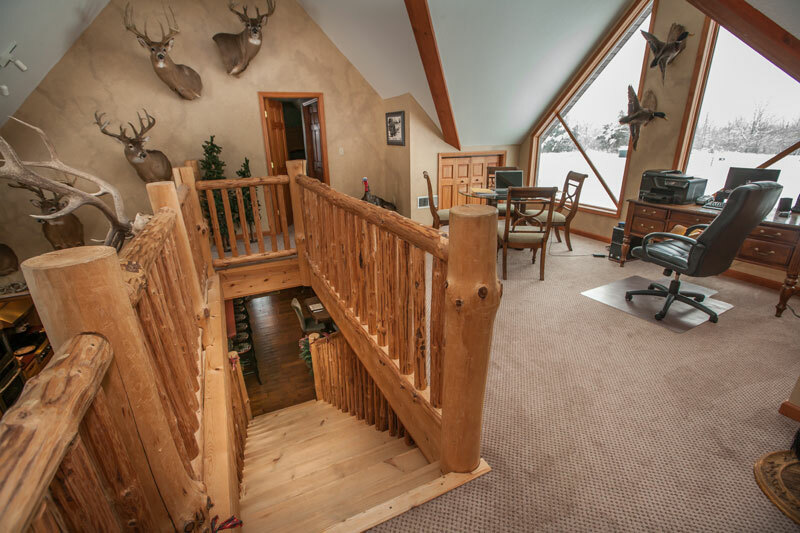 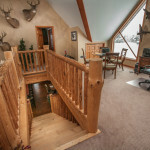 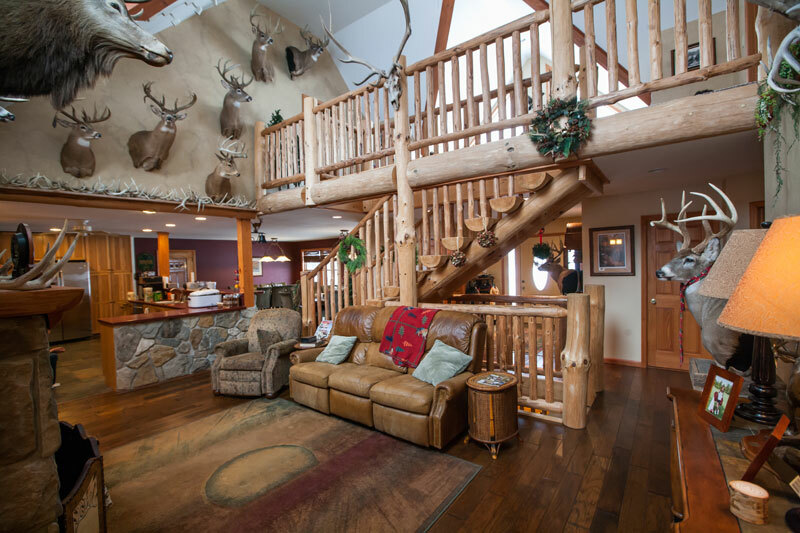 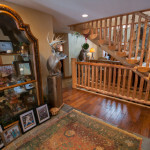 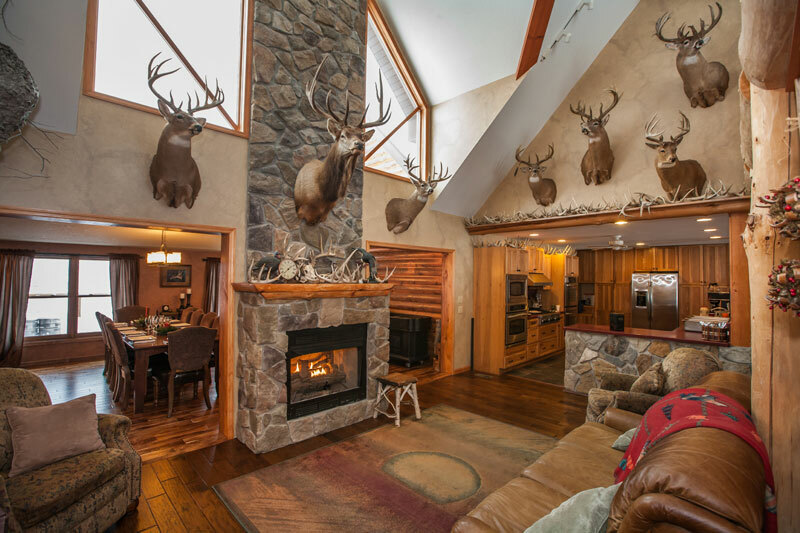 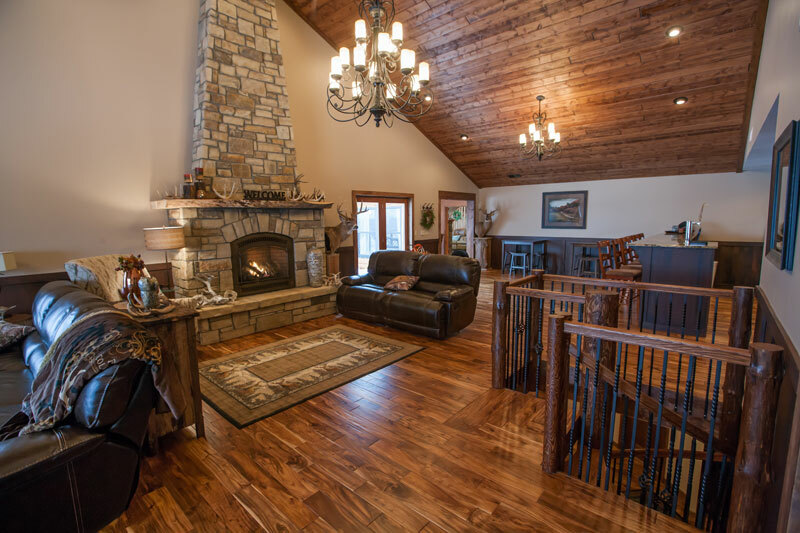 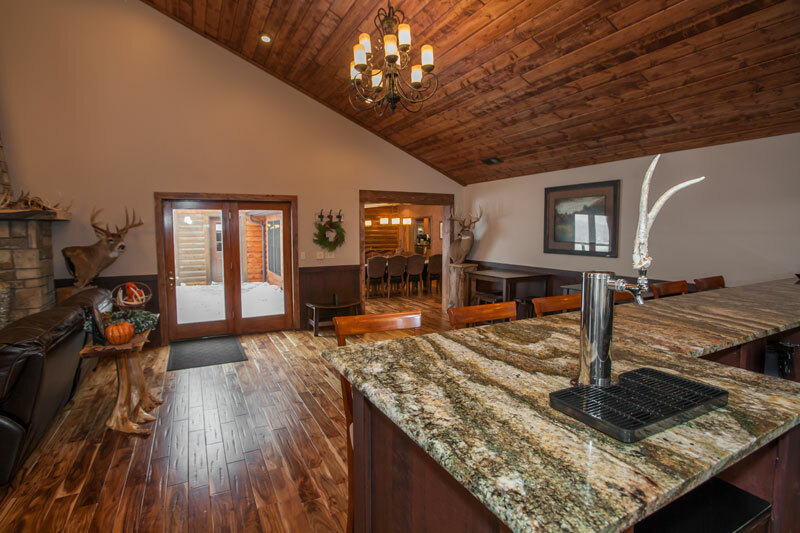 This new custom 12,500 square foot cabin is not only beautiful, but is very functional for a hunting lodge. 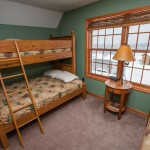 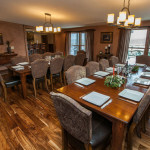 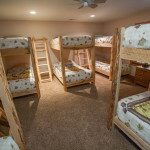 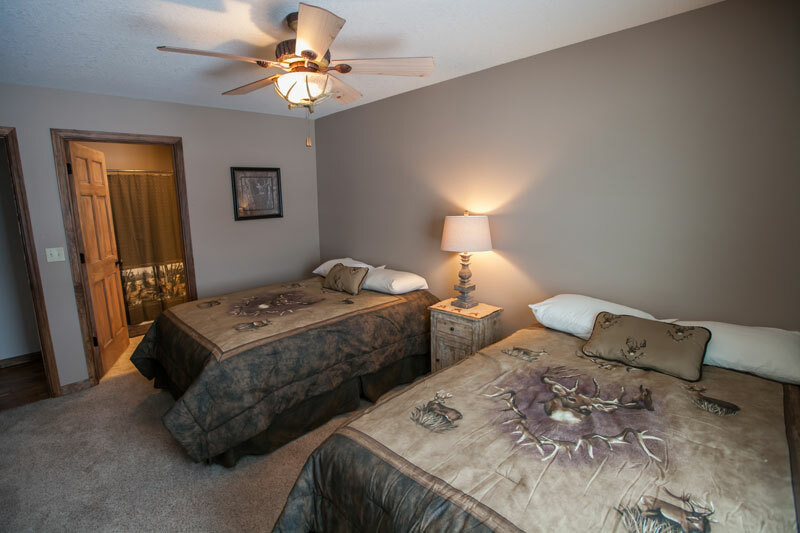 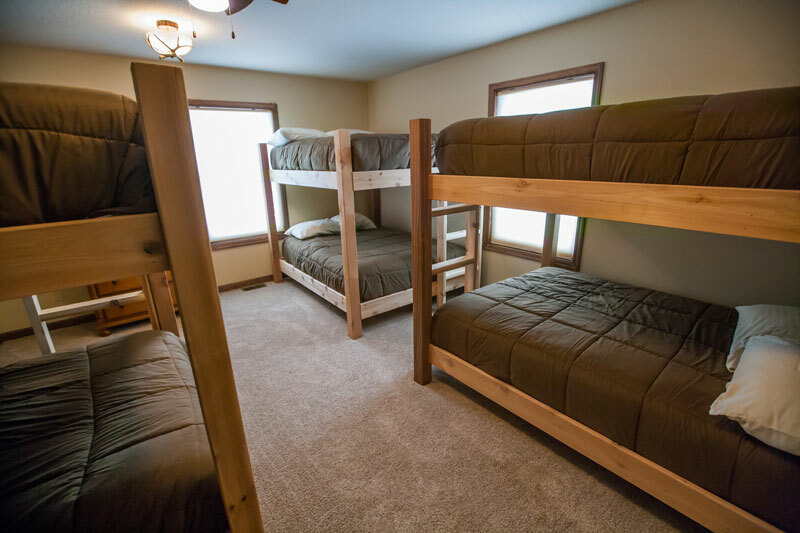 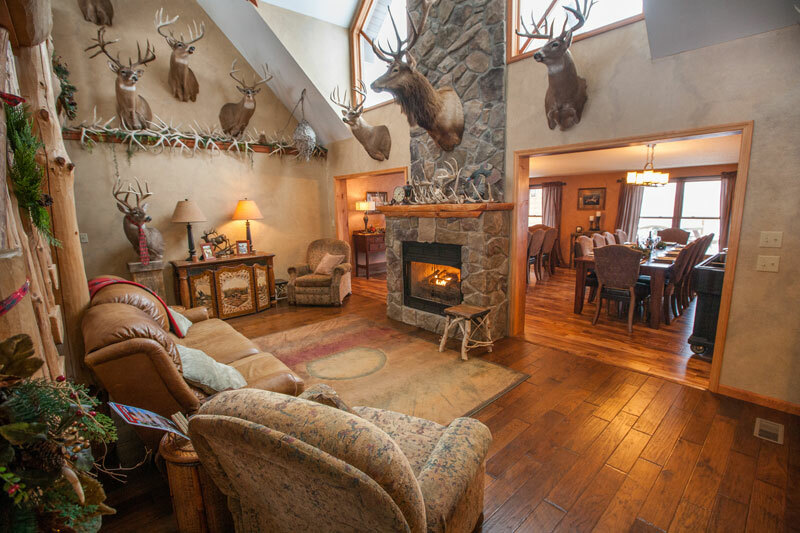 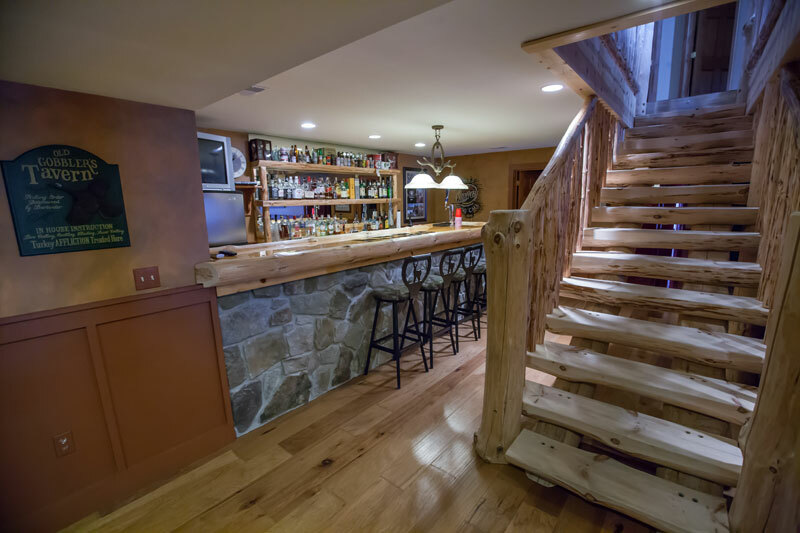 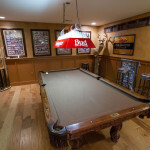 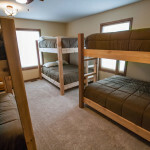 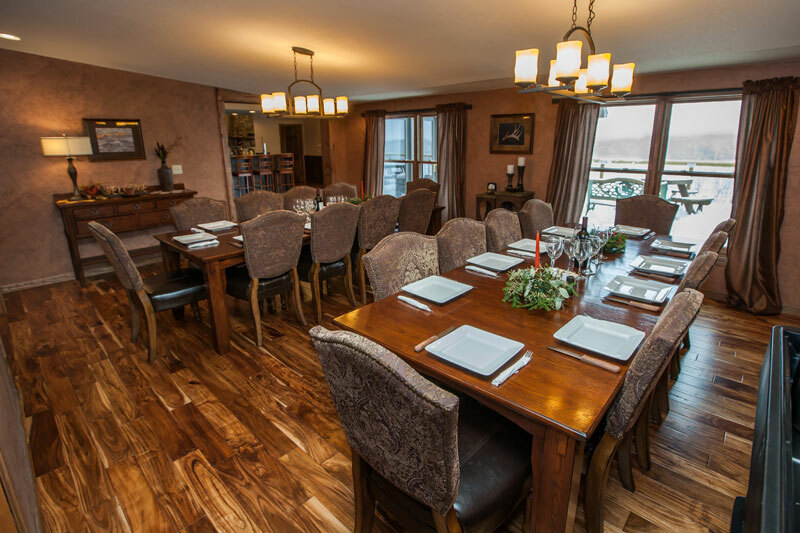 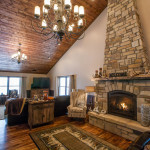 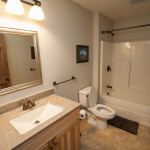 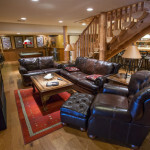 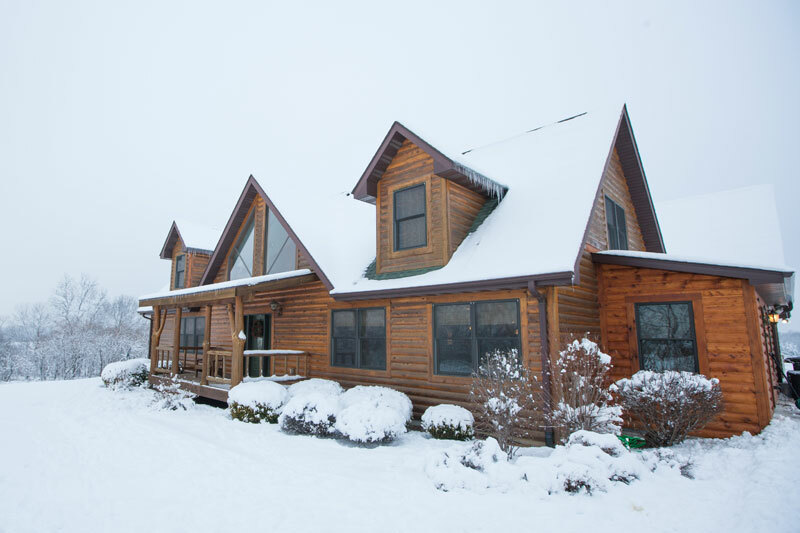 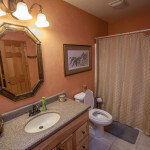 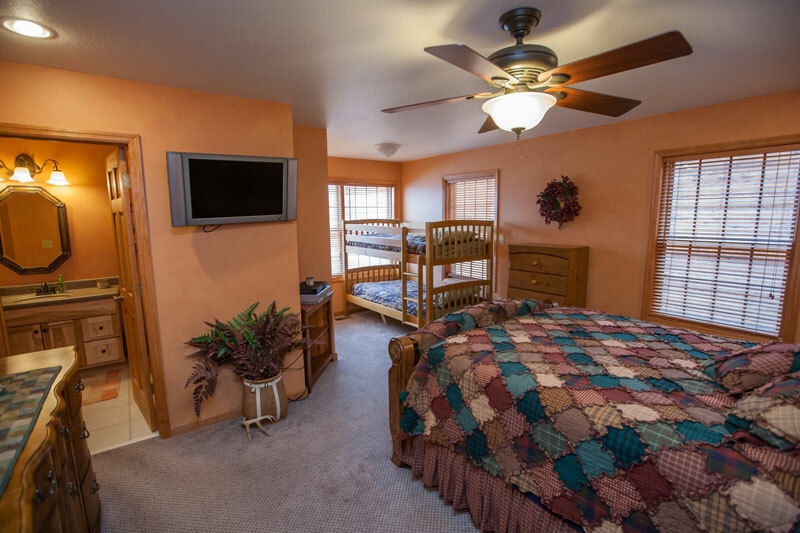 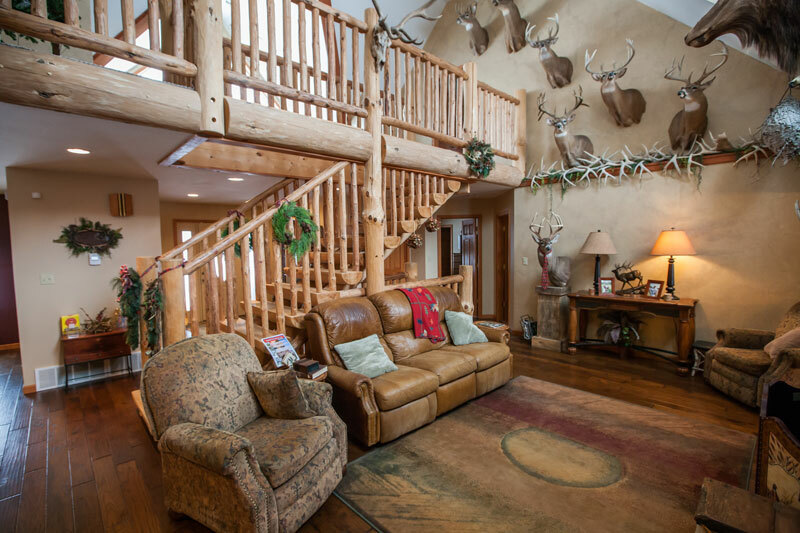 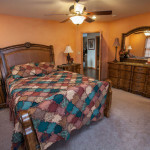 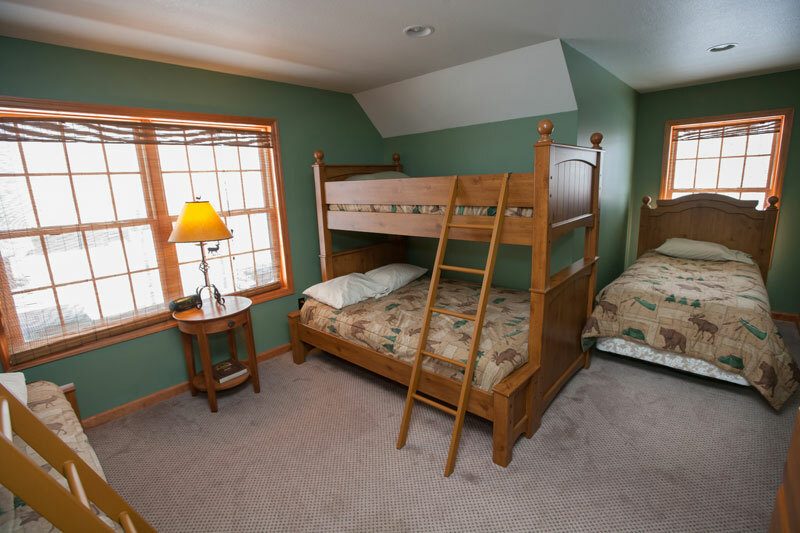 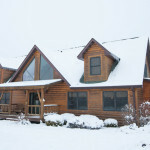 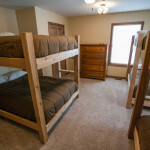 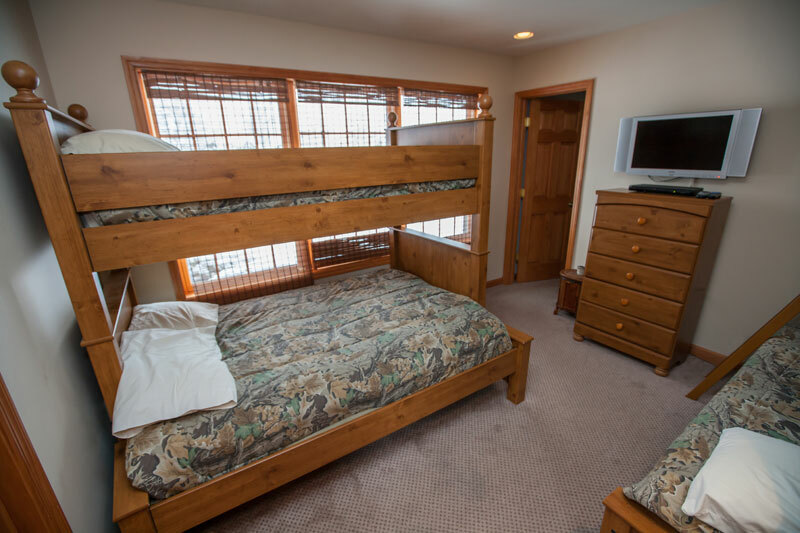 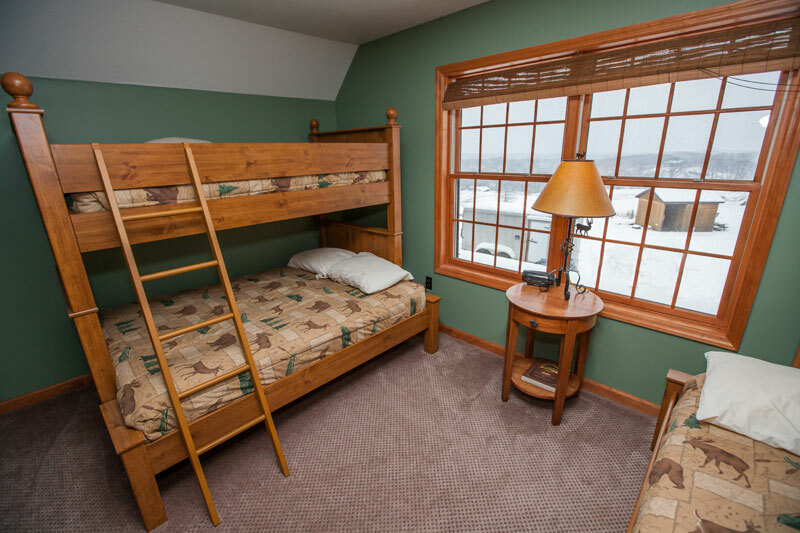 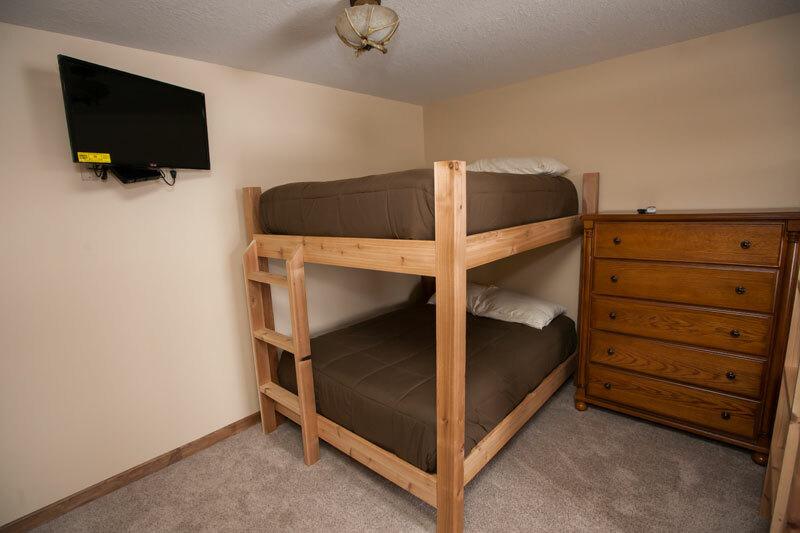 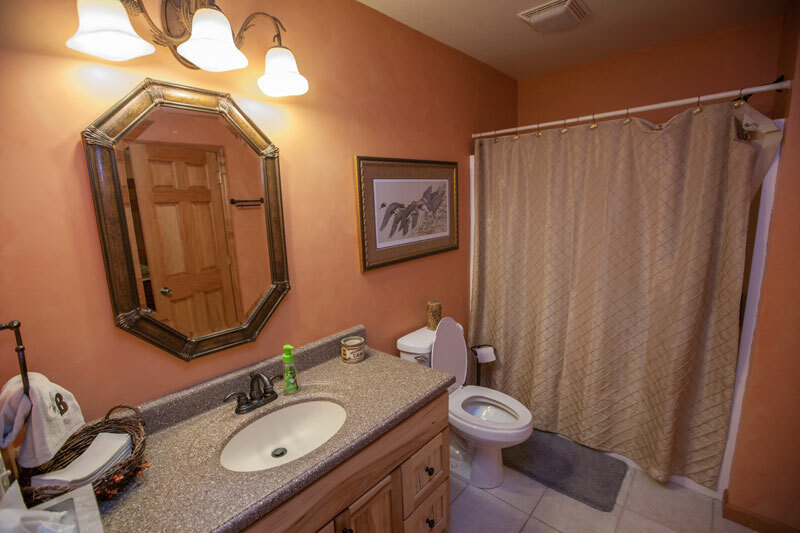 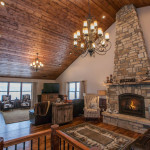 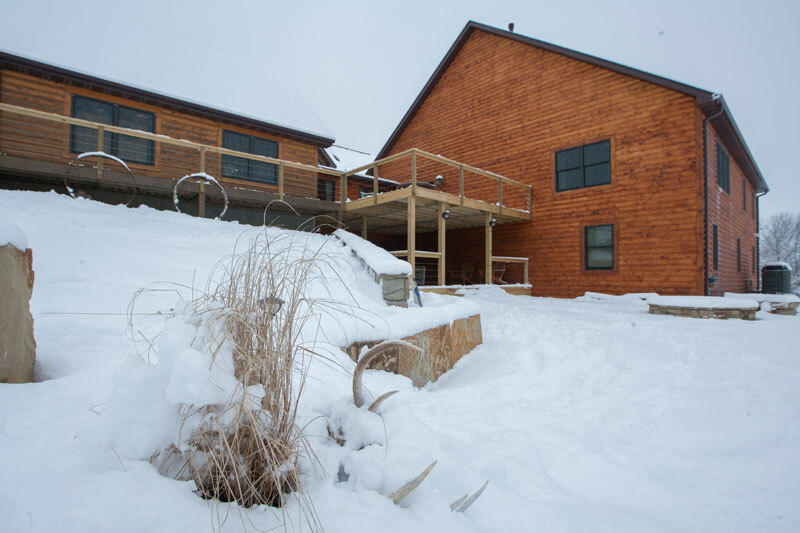 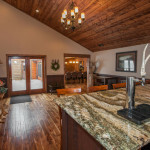 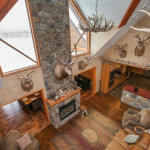 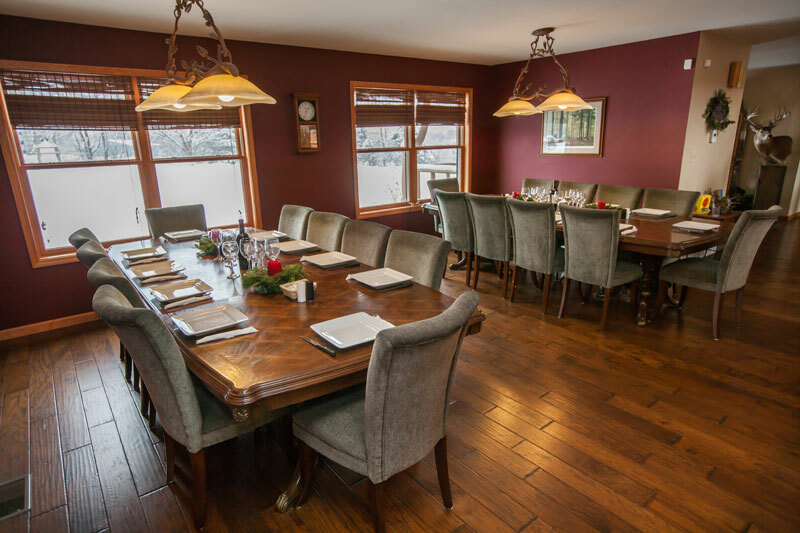 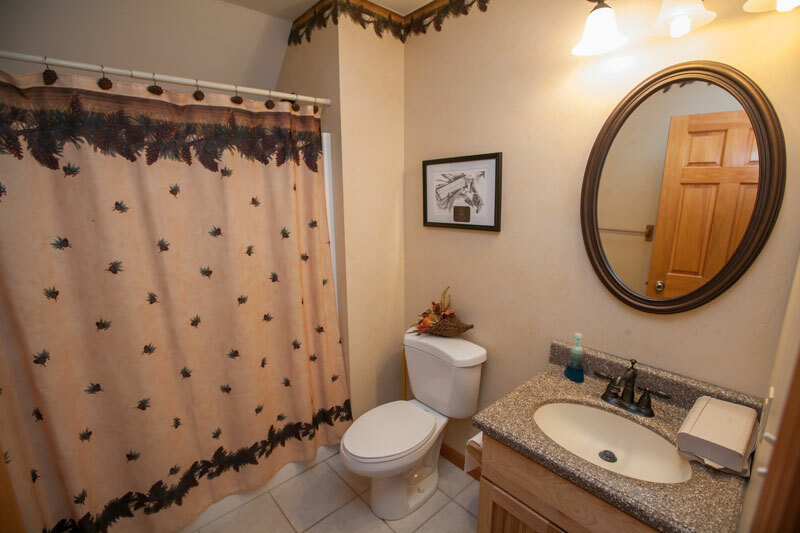 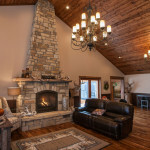 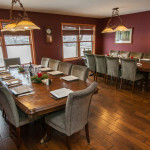 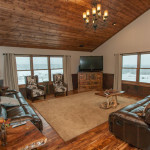 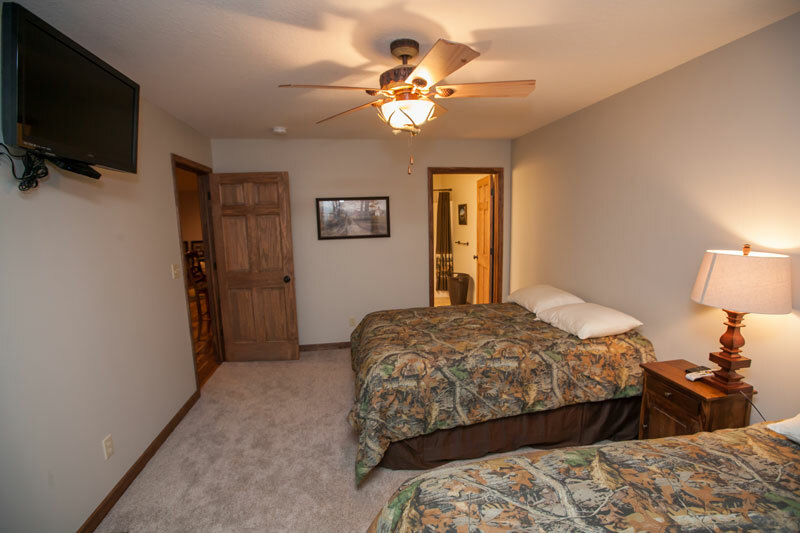 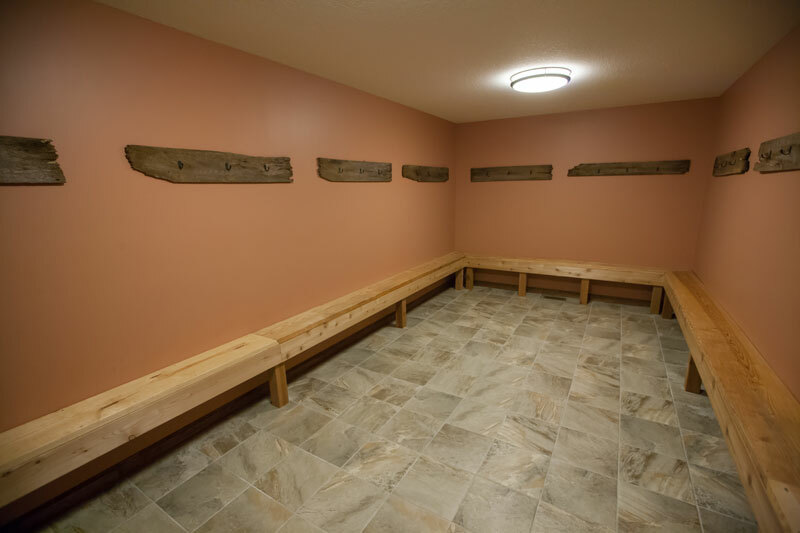 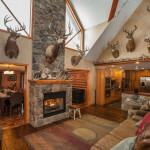 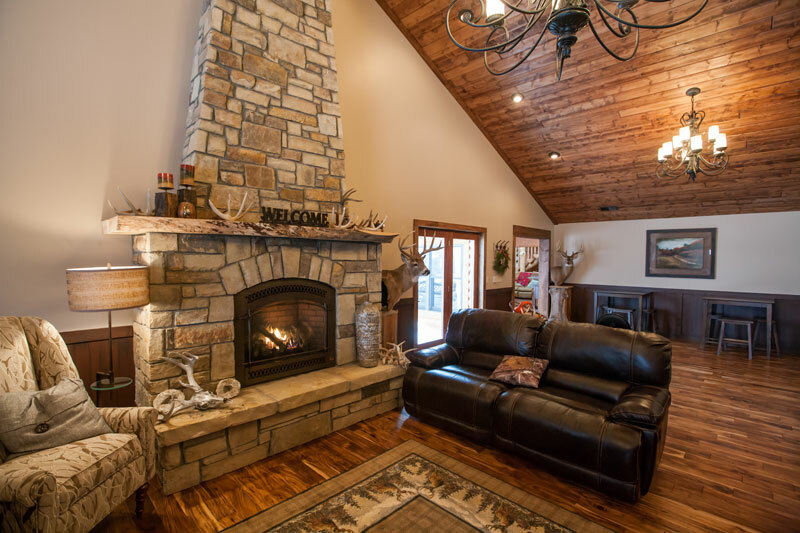 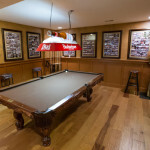 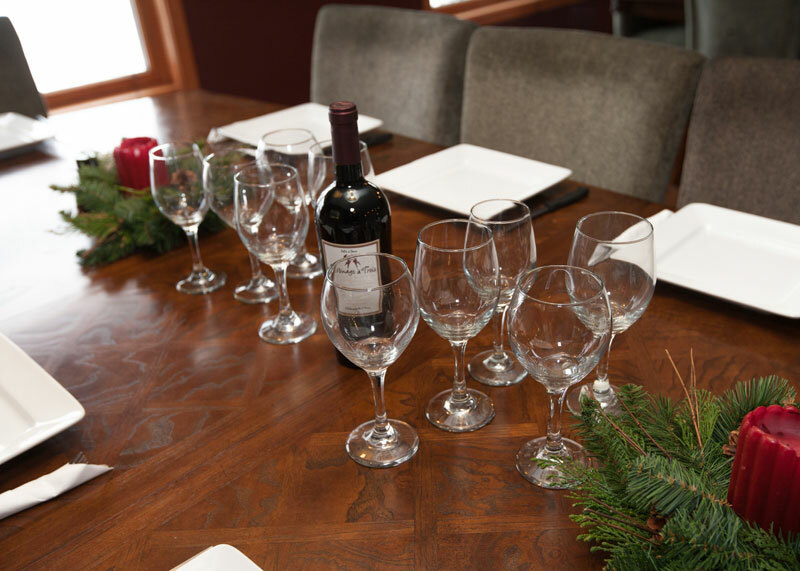 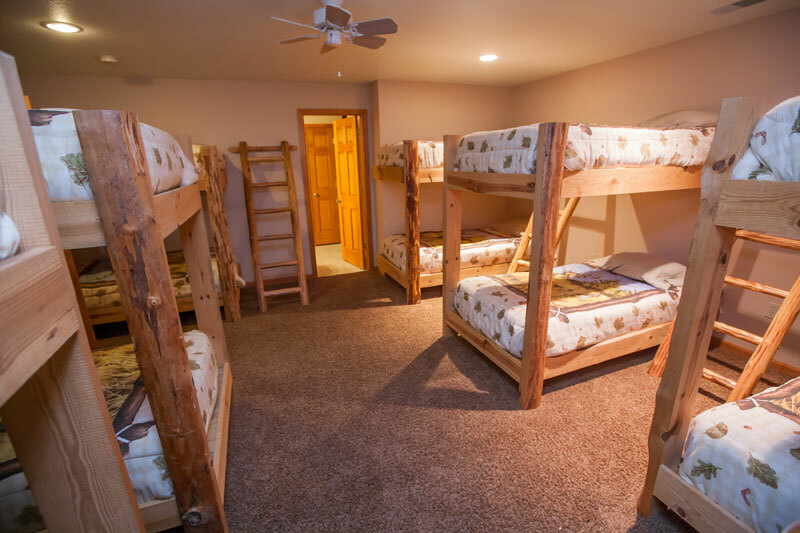 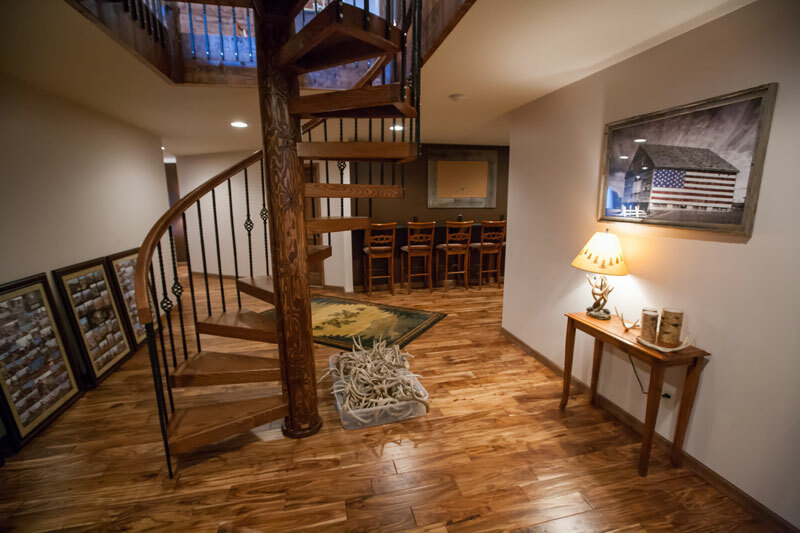 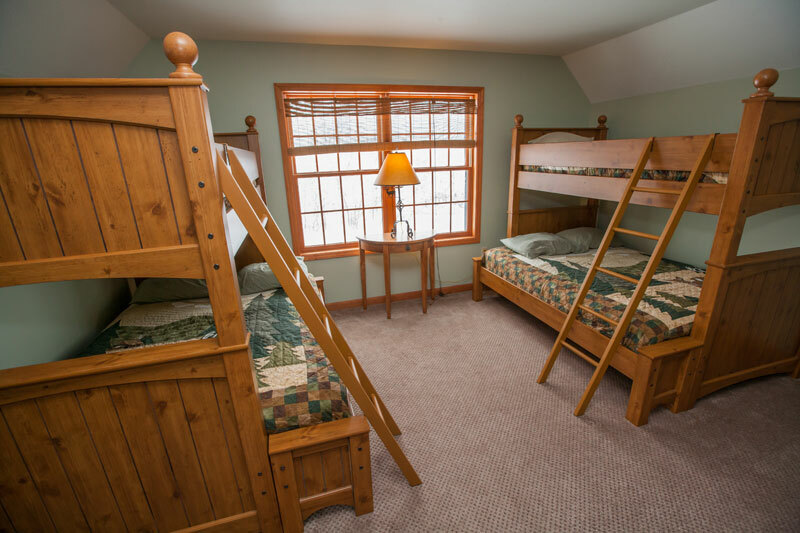 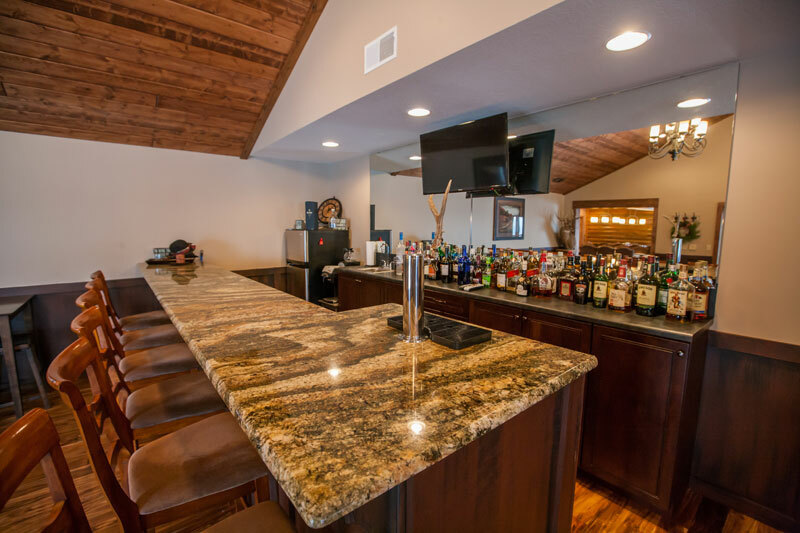 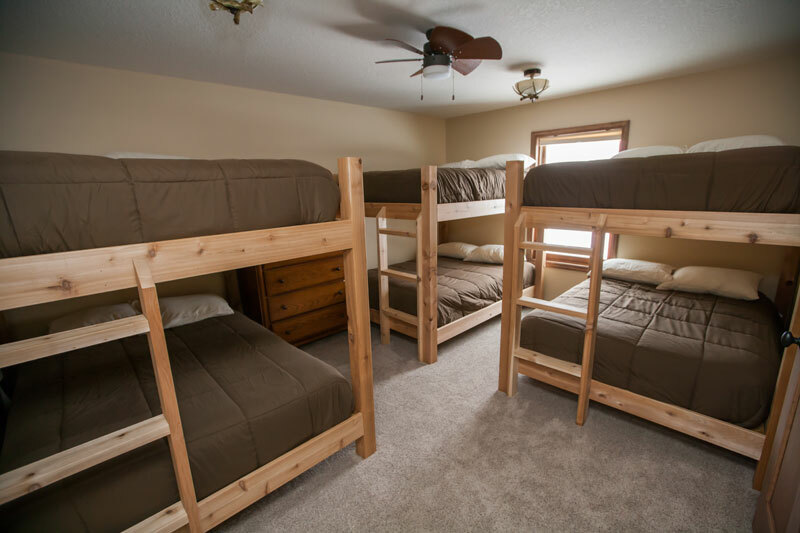 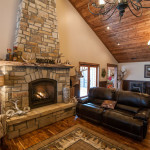 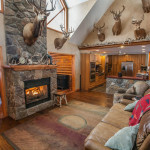 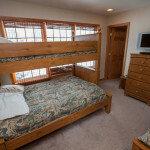 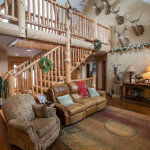 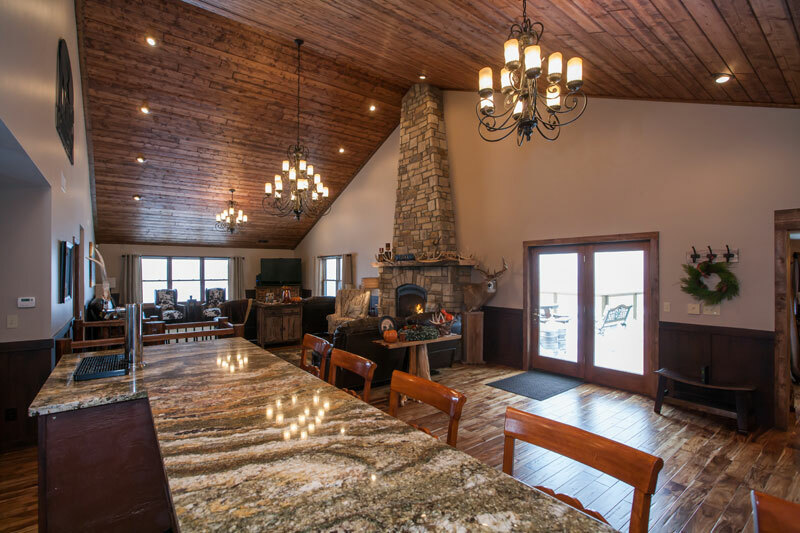 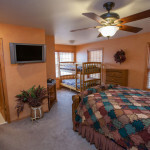 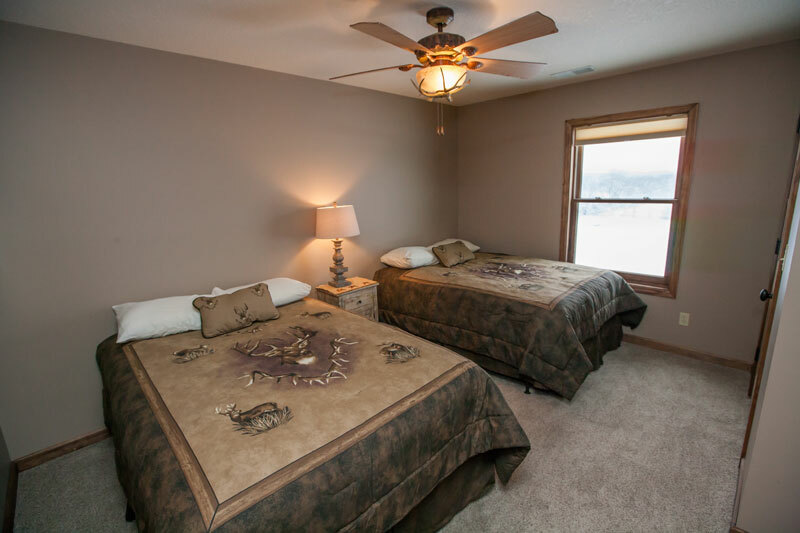 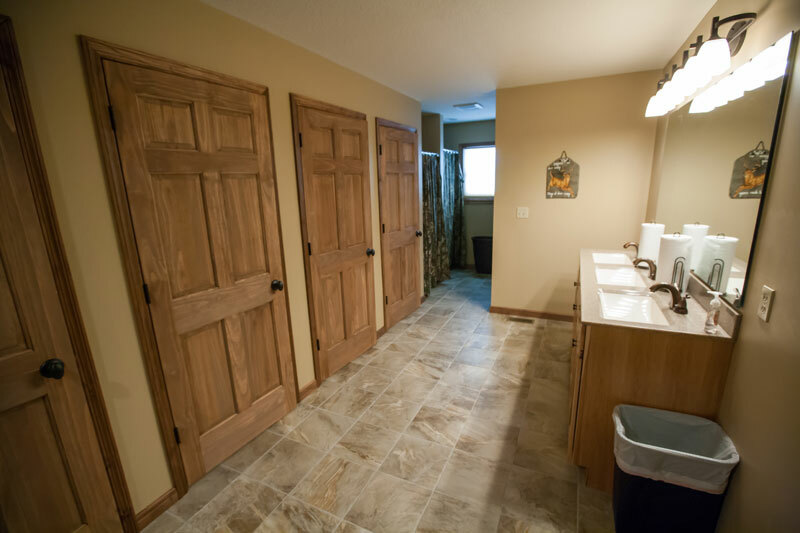 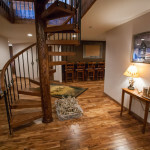 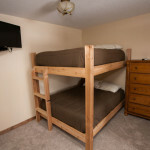 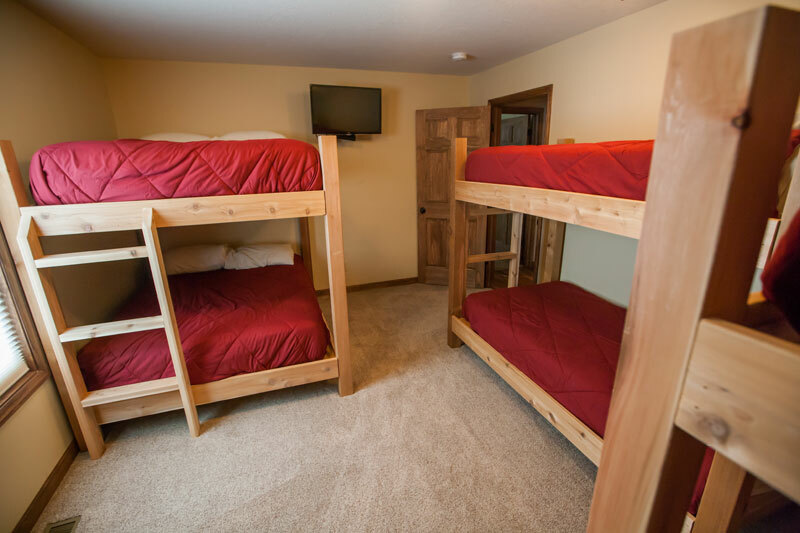 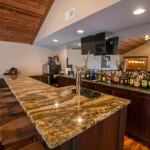 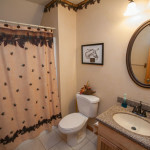 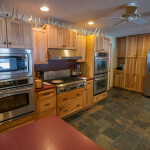 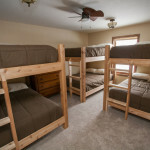 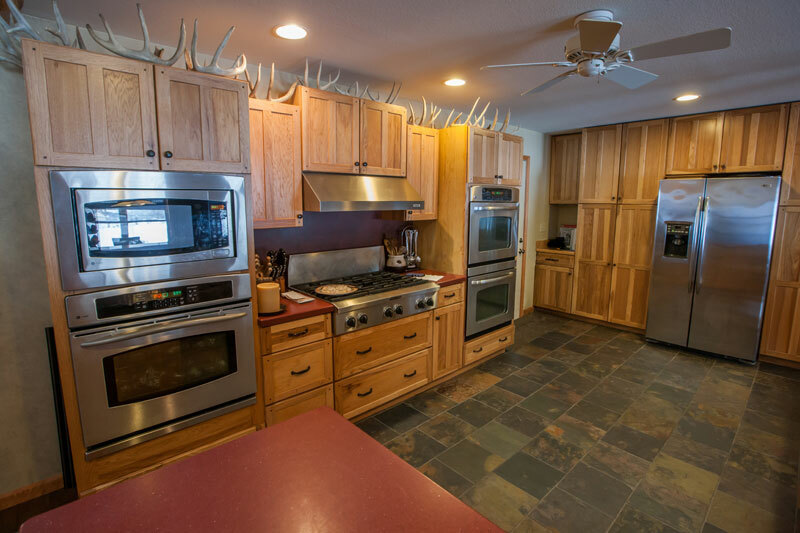 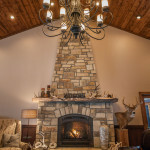 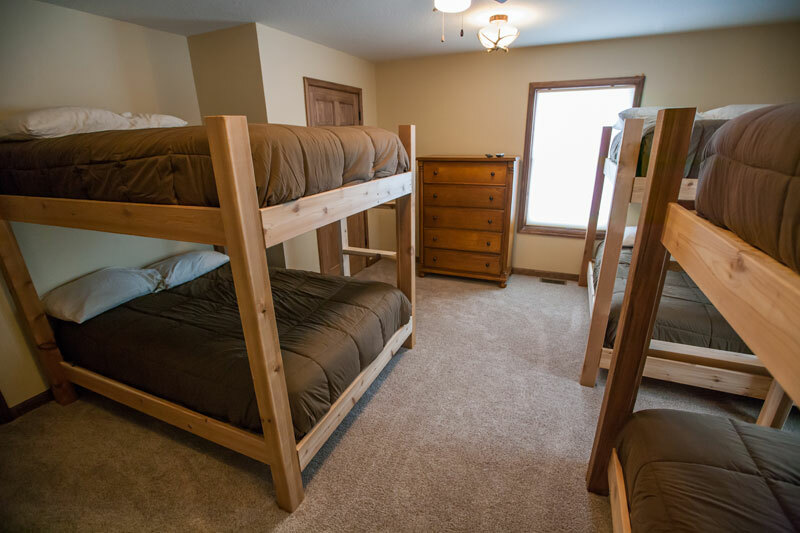 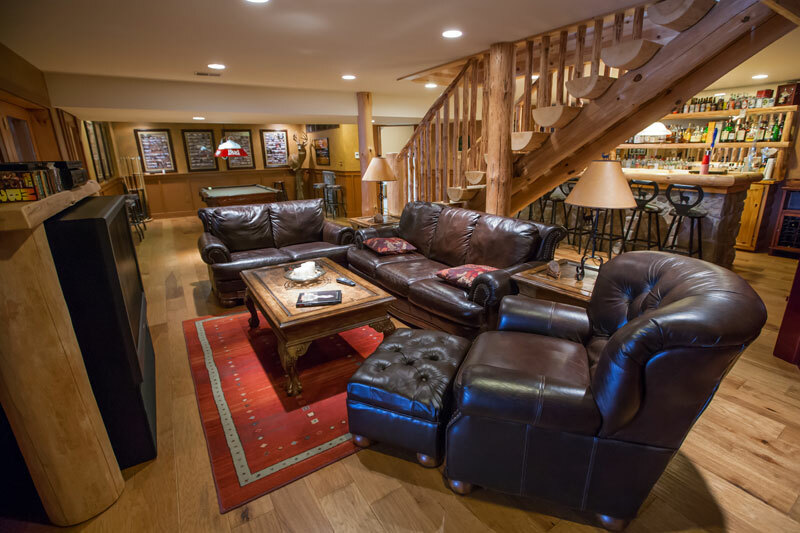 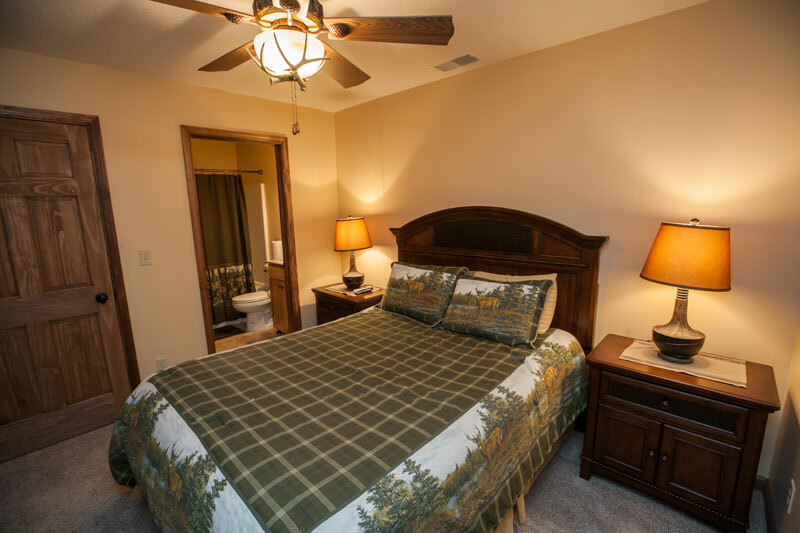 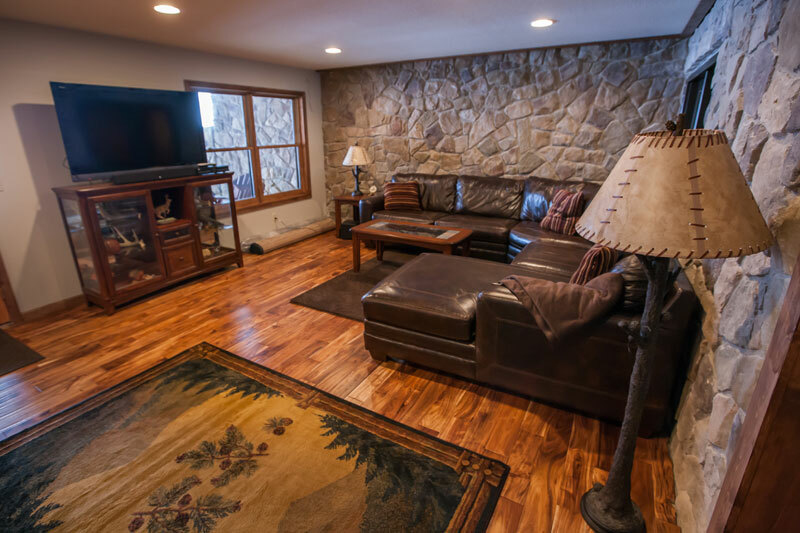 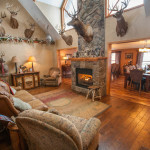 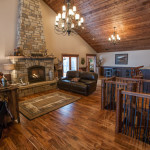 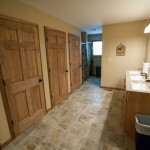 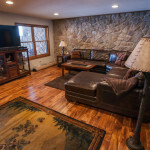 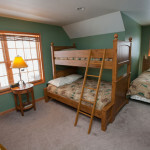 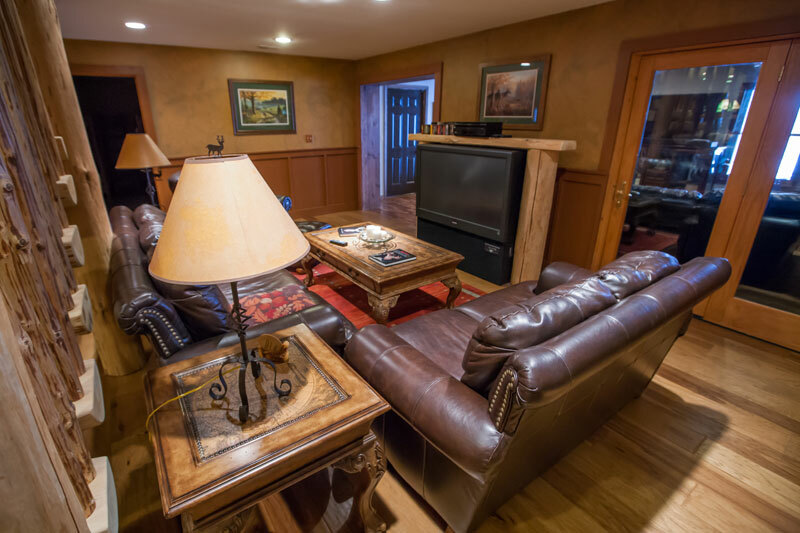 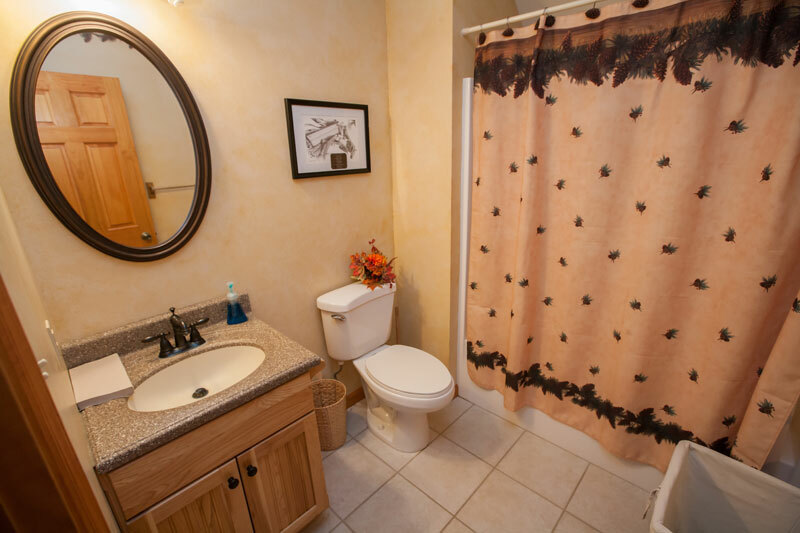 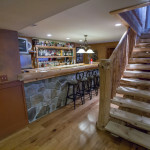 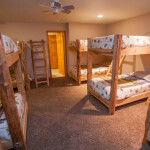 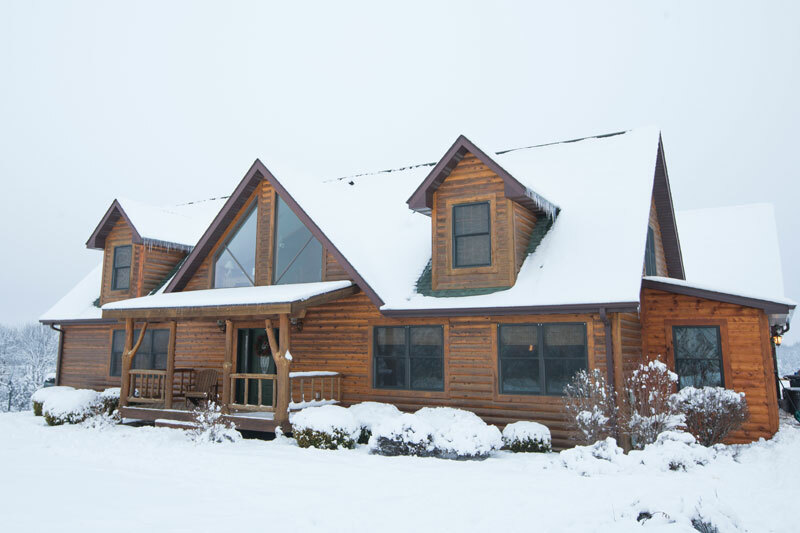 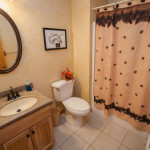 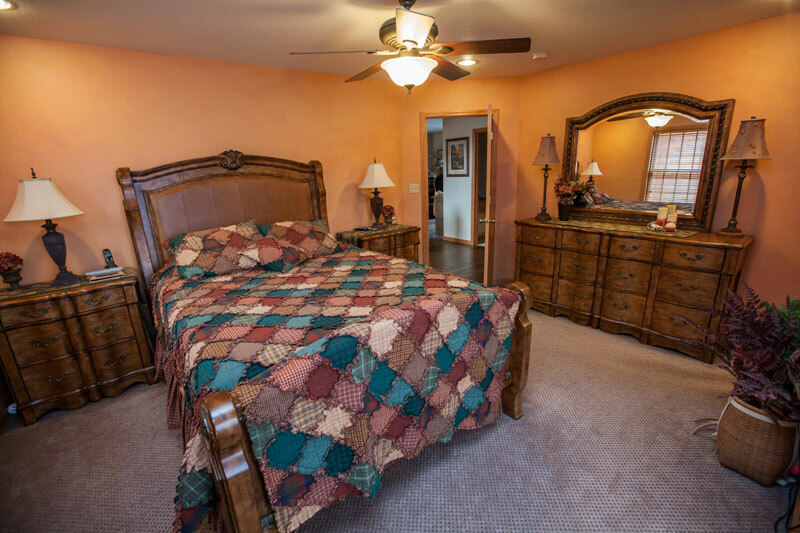 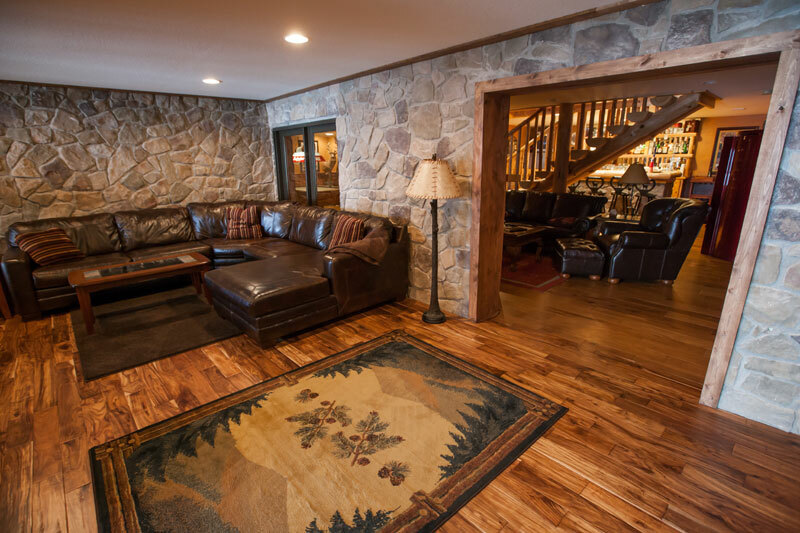 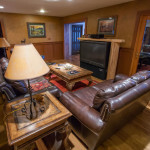 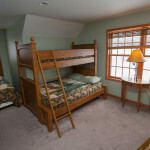 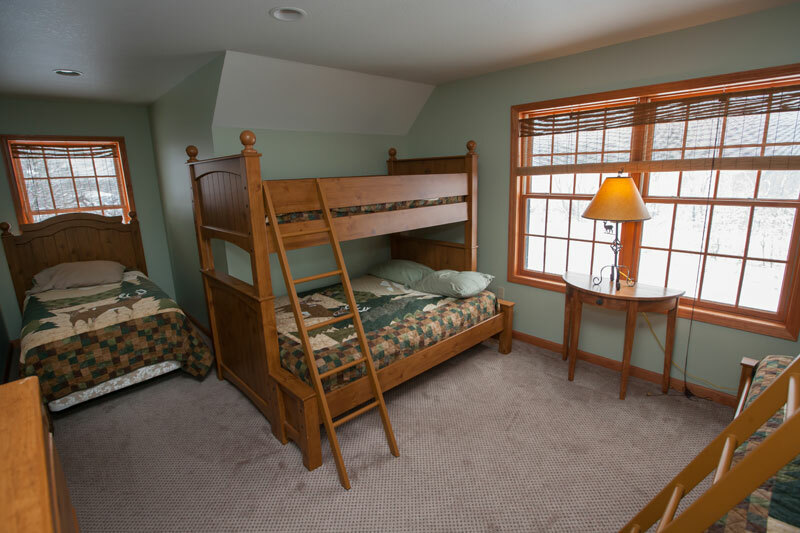 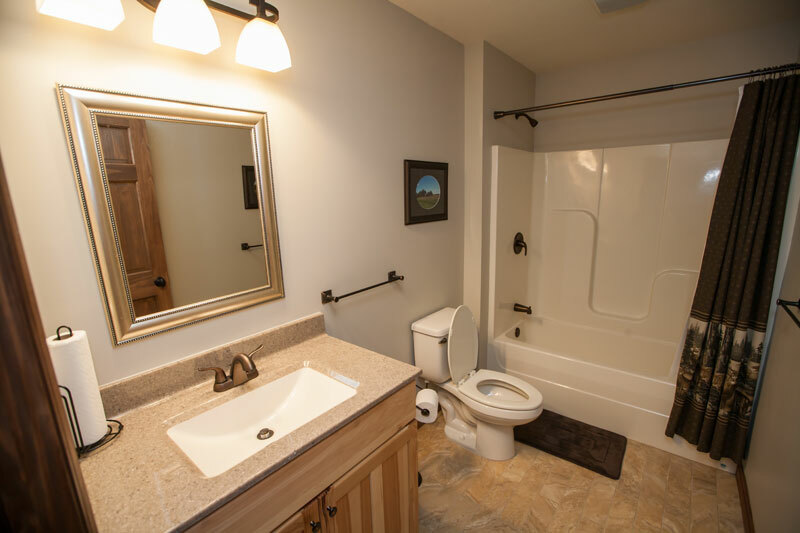 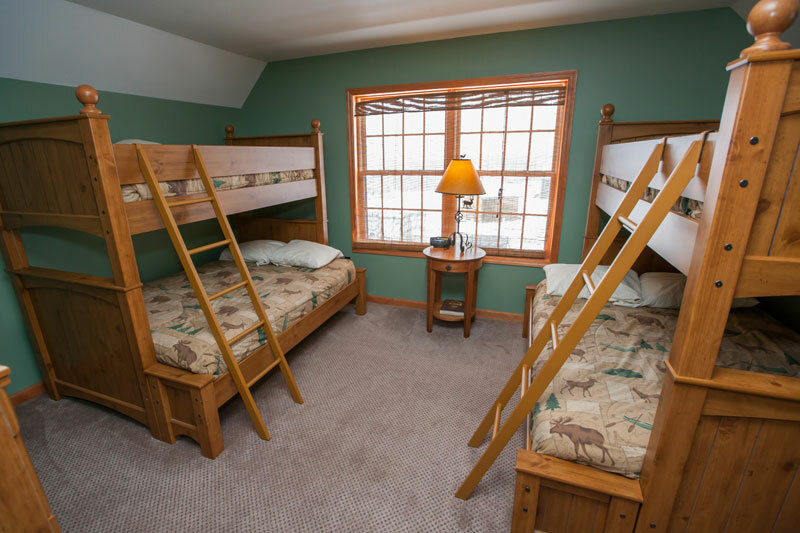 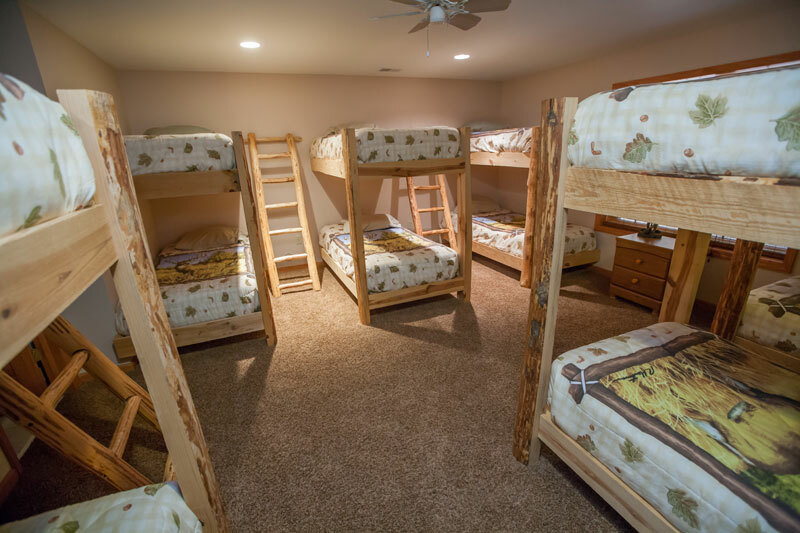 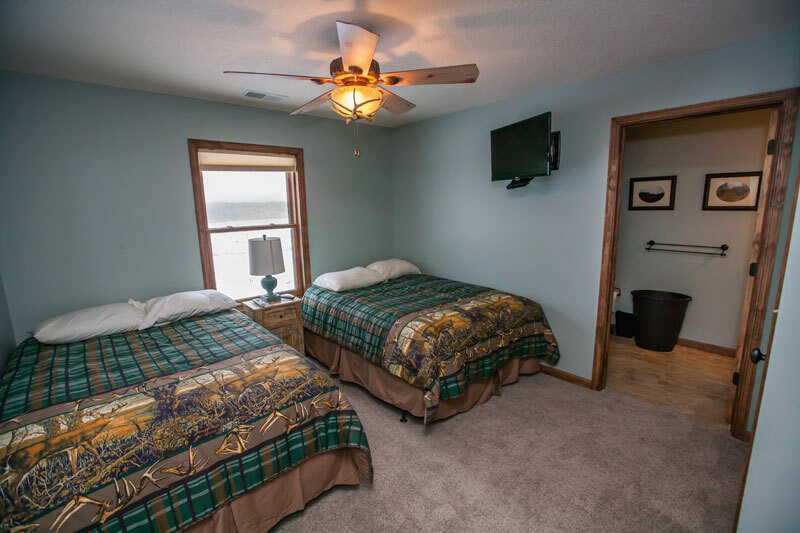 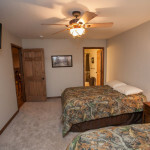 Accommodations for 20 plus hunters and guides, the living quarters are second to none with two living rooms, pool table, open bar, office space with internet access, scent free/gear room, large laundry room and most of all … all meals taken care of.